Sometimes you may not understand a language but you have an urgent need to get information from the piece of paper, online or from what a person has just said. Here, you will require the help of a translator. However, how effective and reliable are translators? To begin with, there are two types of translators namely the professional human translator and the online translation services. However, both these methods have their advantages and disadvantages. This involves the use of human to translate a piece of work on your behalf. The main advantage of using this is you will get a perfect translation as compared to using online translation services. 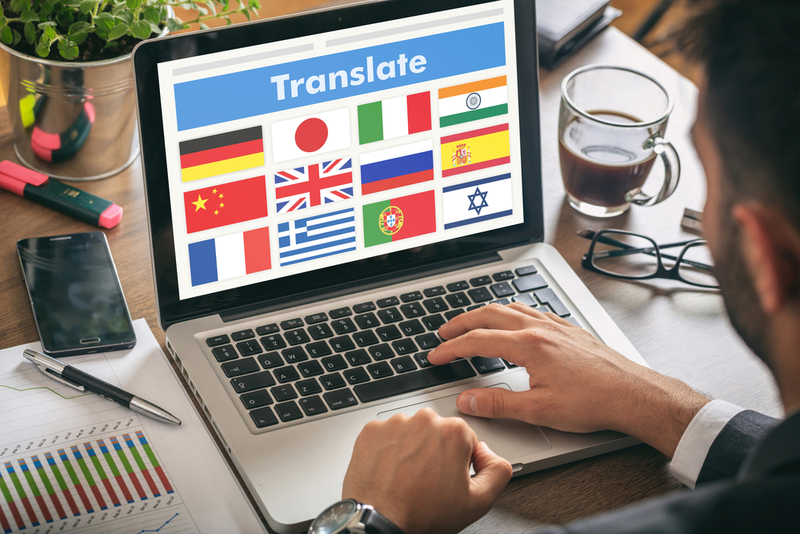 While online services might fumble on some words, a professional human translator will translate the document in a way that you understand totally. However, acquiring the human translation service can be quite expensive, as you will need to pay the person for the services offered. In addition to that, you might not be able to access a human translator as fast as you wish due to commitments and other factors. This involves the use of online applications for the purposes of translating documents. Many apps are available and people tend to prefer them to human translation. This is because the online services are free and fast. With them, people spend less and get the content they need as fast as possible. In addition to that, the computer never misses answers even if they may be slightly inaccurate as compared to human translation services. However, one factor that hinders online translation services is that they are sometimes inaccurate. With the growth of technology, we hope this will improve. A translator is very important and it is mostly reliable. If you want a method of translating documents, you have either online translation services or human translation services to choose. Either way, they all have their advantages and disadvantages. Pick one that suits your situation best.